House conveniently located just off Florence 42 Exit. Home across from the old Kroger on 42. 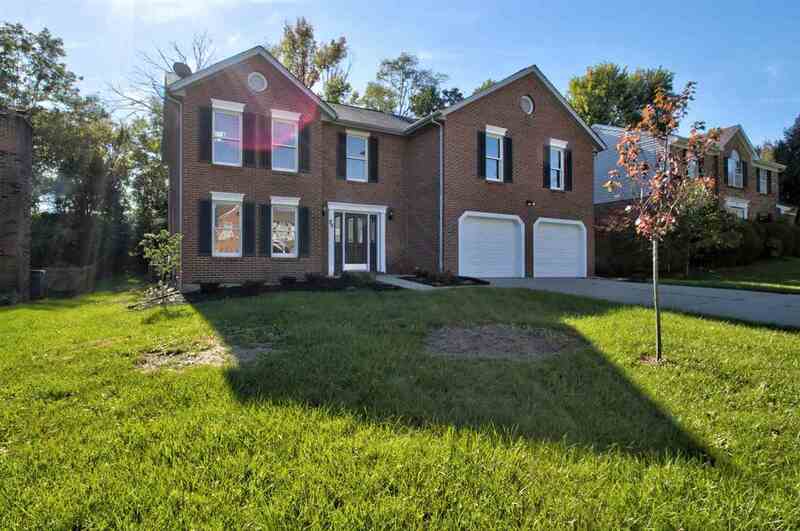 You can also get to this home from Pleasant Valley road if you enter the subdivision from the Woodcreek Dr. Side. Gorgeous all brick 4 bedroom, 2.5 Bath, 2 story home, 3 finished levels, all new lighting, ceiling fans, and fixtures. Private lot in quiet neighborhood, conveniently located minutes from local shopping and retail. Lots of natural lighting, cathedral ceilings, breathtaking skylights, custom reclaimed wood bar, great home for entertaining. Data believed correct but not guaranteed. Buyer to verify data prior to offer. Agents read Agent Remarks. This listing courtesy of, Busy Bee Realty .